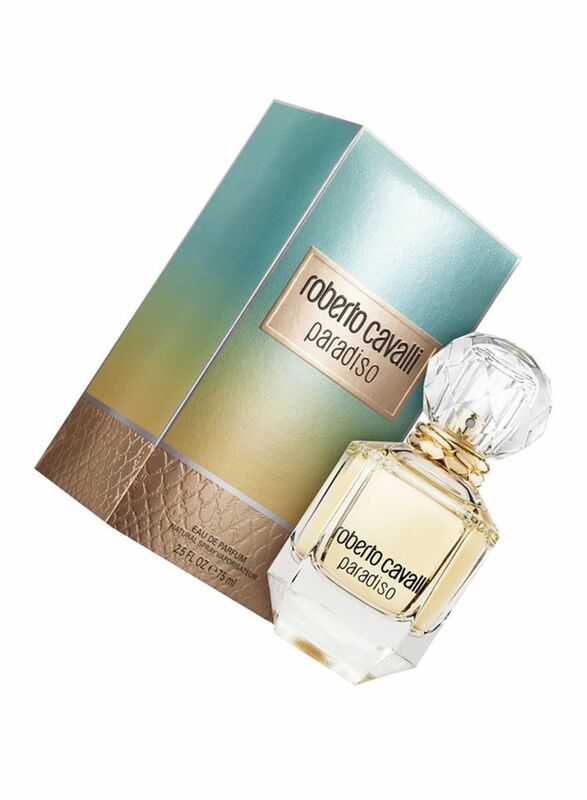 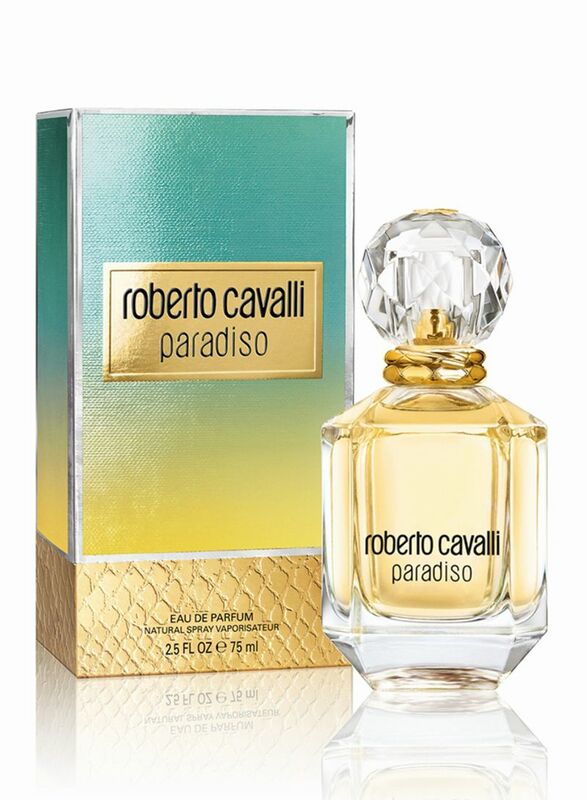 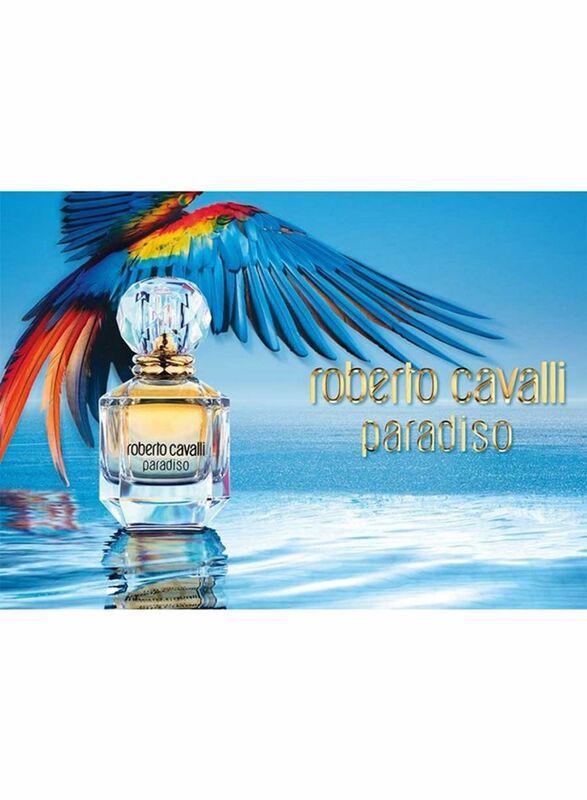 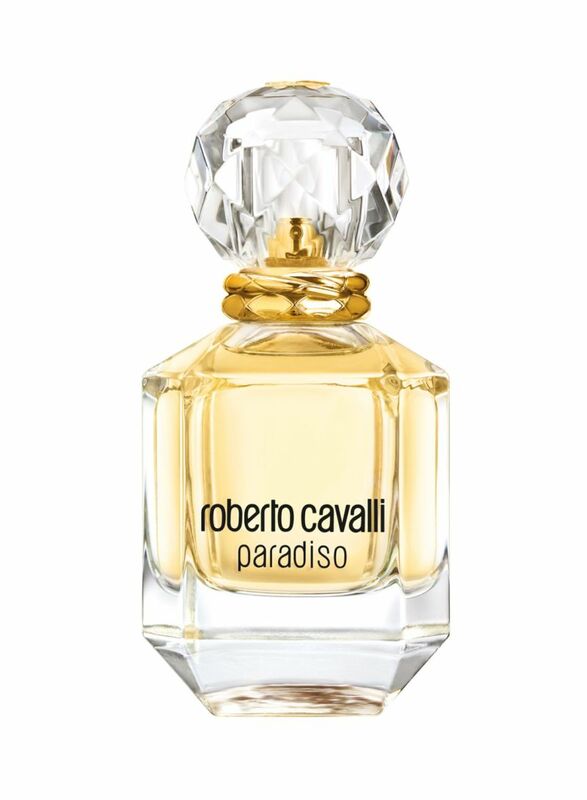 Accentuate your stylish verve with this Paradiso EDP from Roberto Cavalli. 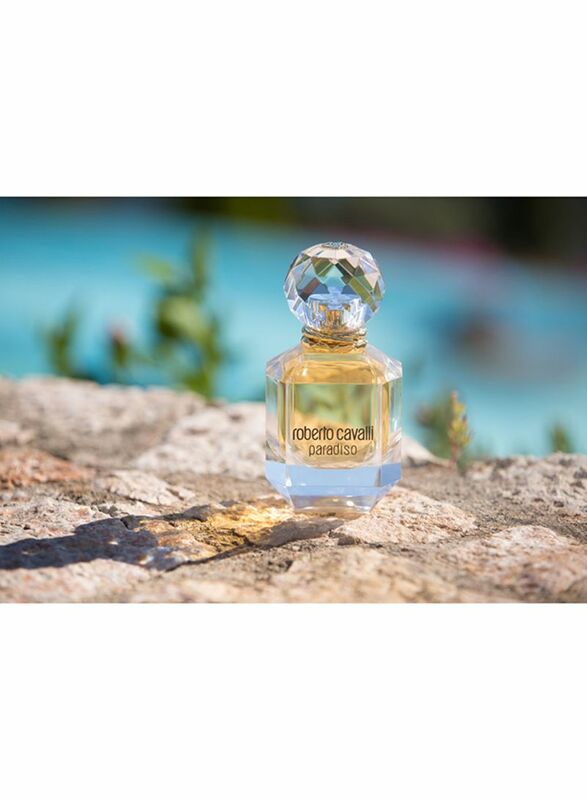 It features a harmonious composition of jasmine, bergamot and mandarin. 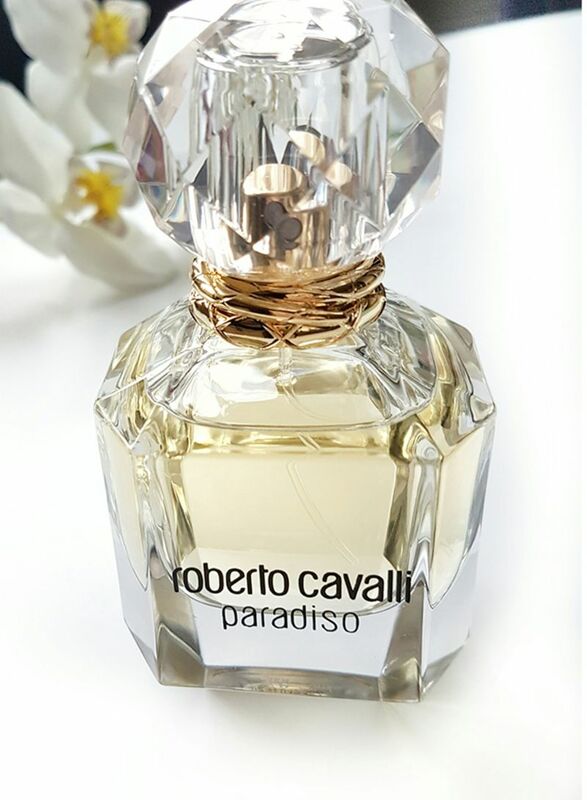 The glass bottle further enhances its allure.